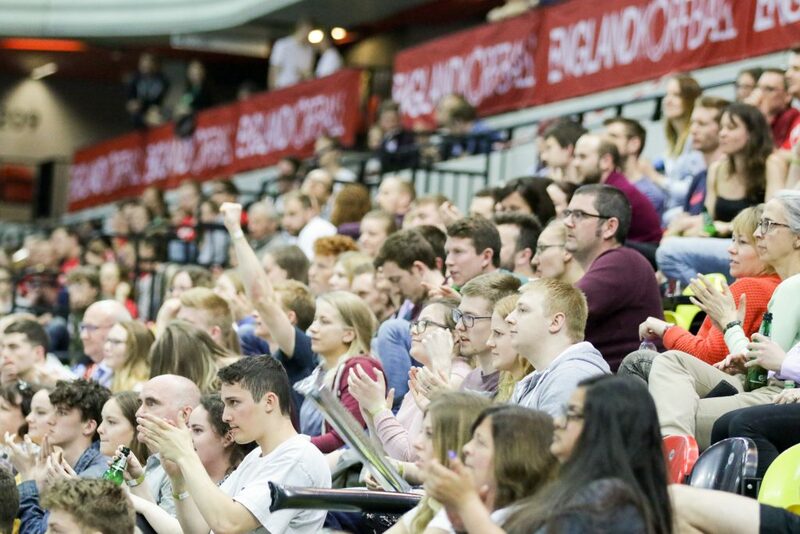 After an exciting weekend of Korfball for Southampton Spartans, it has been confirmed that we have secured a place at the Copper Box Arena Promotional League Final! Spartans City 1 hosted Manchester Warriors 1 at home on Saturday 9th February. It turned out to be an exciting and well fought match with the top team of the Promotional League. Spartans City 1 did not make it easy for Manchester Warriors 1 with a close scoreline at the beginning, but Manchester’s experience helped them with a win to secure top place in the league. The final score was 22-15 to Manchester. Manchester Warriors 1 then travelled up to play against Oxford City 1 the next day and convincingly won the match with a score of 24-9. The double victory also meant that Spartans City 1 are placed second in the Promotional League and are eligible to compete in the Promotional League Finals on 1st and 2nd June at the Copper Box Arena in London’s Queen Elizabeth Olympic Park. The winner of the playoffs will be promoted to compete in next year’s Premier Division.